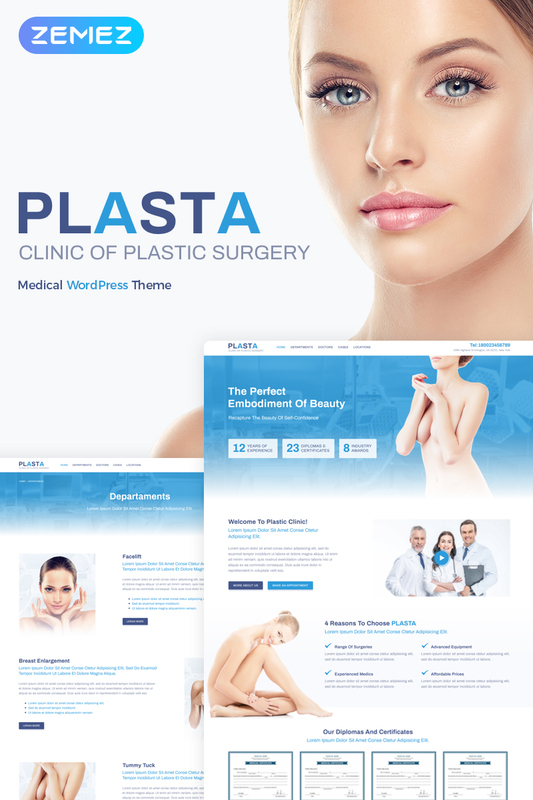 Plasta – Medical Elementor WordPress Theme is a highly functional Medical theme, dedicated to plastic surgery. This theme contains everything you might need for your clinic. With Plasta you will be able to represent all services and provide your visitors with detailed information about them. The theme was built on Elementor page editor basic, which doesn’t require any coding skills! You are free to customize the content according to your needs and vision. Profimed – Medical Website WordPress Theme will help you to create a functional healthcare services website. Use this fast and reliable WordPress theme to create your medical website and customize it as much as you want. This theme will let you create highly customizable, stylish, and responsive website. With this theme, you’ll get great response rate, intuitive interface, easy to use Live Customizer. It also comes with full blogging and social network support. Dentavilla – Medical & Teeth Clinic WordPress Theme features a responsive mobile ready design powered by Bootstrap 3 that looks great on all devices.Dentavilla is a new WordPress theme for your dental clinic or any other medical and healthcare related business, like hospitals, research centers, or pharmacies. This Dentavilla WordPress theme has everything that you are looking for. It has a clean and highly functional design that caters all of your needs and requirements. WELLNESS – Medicine WP Theme is a health WordPres theme, best among medical templates. When it comes to doctor’s websites, health clinics, it’s a brilliant choice. A health website template for any doctor or health care professional. It is the most appropriate one for presenting comprehensive healthiness services. Wellness treats in depth well-being thematic with a unique set of icons and clean design elements. IN SHAPE – Fitness WordPress Theme is a responsive theme that has tons of features specially created for a personal trainer website. It comes with built-in 3 different sliders for you to choose from. One made by us from the ground up and the other two are premium sliders included for free with this theme: Revolution Slider (save $19) and Layer Slider (save $18). MEDICA – Medical WordPress Theme is probably the best WordPress theme when it comes to Doctor’s websites, Health Clinics, Dentist’s Offices or anything medical related. You can change colors, backgrounds and many more directly from the WordPress admin, in a matter of clicks. Your potential clients will be able to request an appointment directly through your website using the online appointment form. Built-in no less than 2 different sliders for you to choose from: the first one displays different health care sections, while the other is more geared towards landscape images. DentalCare – Dental Clinic WordPress Theme will help you to create a fully-functional dental clinic website. With the help of the visual customizer, which is a built-in theme settings manager, you can setup fonts, site structure, widgets positioning, images and colors schemes. Use this fast and stylish WordPress theme to create your dental clinic website and customize it as much as you want. And a carousel is a WordPress plugin that lets you create highly customizable, stylish responsive slider. With it you can create image carousel using media gallery, make a post carousel or a video carousel. This plugin has the ultimate device support. Slim is a clean and stunning weight loss WordPress theme preferred among nutritionists, fitness trainers and weight loss clinics. The theme comes with an appointment plugin that makes it possible for your clients to book appointment slots and view your availability online. Slim is very easy to customize thanks to a page builder that is included into the theme. With Power Builder customizing pages and creating new ones becomes a pain-free task. 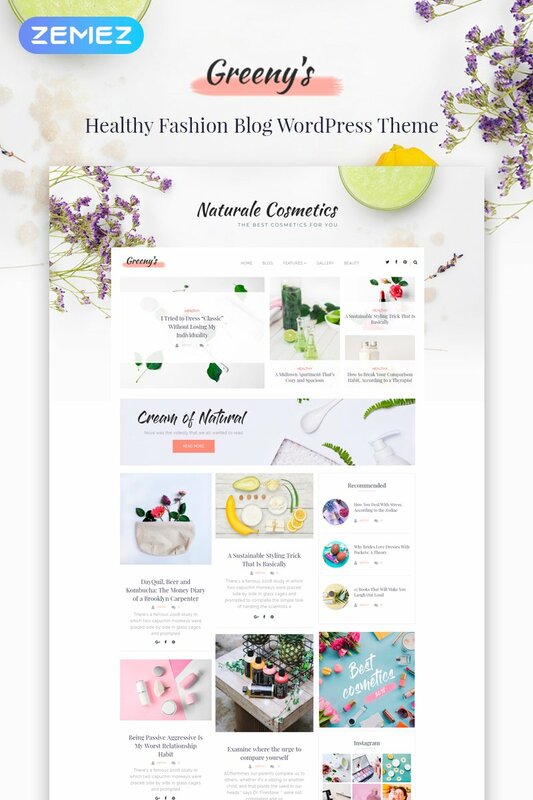 DropLbs– this fully editable and SEO-friendly theme is your match if you’re dreaming of a powerful website for your weight loss clinic! TM Gallery allows you to compose captivating galleries and to display them in a wide variety of layouts, while pre-loaded testimonials and team members modules will help you to make your dieting website far more reliable for your audience. A professional-looking Services page allows you to show up the full range of your services in a stylish manner, while multiple content modules will help you to fill up your website with all types of content to attract your visitors.